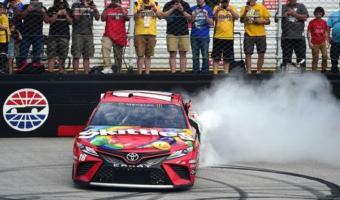 Highlights from the Food City 500 at Bristol Motor Speedway. 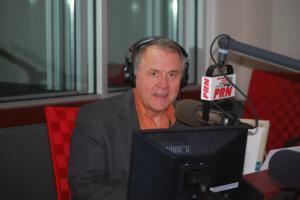 A star-studded lineup of NASCAR personalities co-host the show along with PRN's own Doug Rice on a rotating weekly basis. 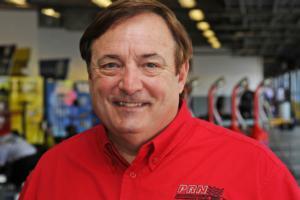 PRN's Garage Pass is a four minute newscast featuring all the latest NASCAR racing news and information with award-winning veteran broadcaster Mark Garrow as host. 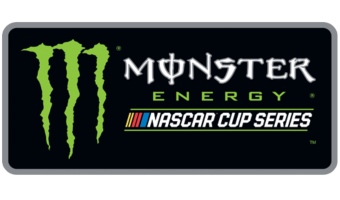 A roundtable show hosted by PRN Pit Reporter Brett McMillan including the biggest names in the NASCAR media world that takes an in-depth look at the sport from week to week. 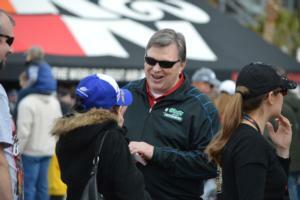 PRN’s At the Track hosted by Lenny Batycki features the Southeast’s dirt track and short track news along with insights and info on events at these tracks and Charlotte Motor Speedway. 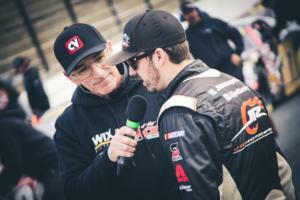 zMax Racing Country, now in its 27th year, is a weekly two-hour music intensive variety show featuring insights and interviews from behind the scenes of NASCAR and Nashville. Sign up to be a part of the PRN Pit Crew and receive our weekly newsletter filled with show information, exclusive video and audio content, PRN news and more!